Outstanding Child Care in Middleton right on your doorstep! In our most recent Ofsted inspection we received the highest level awarded of 'Outstanding'. We worked really hard to achieve this because we believe in giving exceptional educational care. We will be visited by Ofsted within the next 12 months and hope to continue to demonstrate how we go the extra mile for the children in our care. Our Ofsted report can be read on this website, under the 'Report & Information' section. Should you have any questions about our service please give us a call on 0161 643 8108. 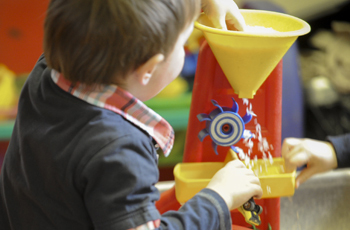 Quality child care is Burnside Pre-School's sole purpose and passion. You are more than welcome to come and visit the setting to ask staff questions and see us in action. We offer flexible sessions to support our parents back into training, education or employment. We are term time only. We offer full day care. We can offer top ups on the free 15 hours entitlement. We offer free 30 hours entitlement for working parents. We have places for children on the 2 year old fund. Children can be registered on our waiting list at any time. Simply pop in and complete the form. ﻿​Our setting follows the Early Years Educational Framework. We see all our children as individuals. We have well resourced activity rooms. We have a large outdoor play area, which has recently had a 15k investment. We go on regular outings and trips. We work in partnership with primary schools to make sure Transition is enjoyable. We attend meetings to stay relevant, informed and innovative. Our staff attend regular training, workshops and consultation events - to enhance staff development and enrich our service. "...all the staff are excellent at their jobs!" "Personal, social and emotional development plans were explained in full so I could understand what they were doing for my daughter!" "I would recommend Burnside Pre-school. 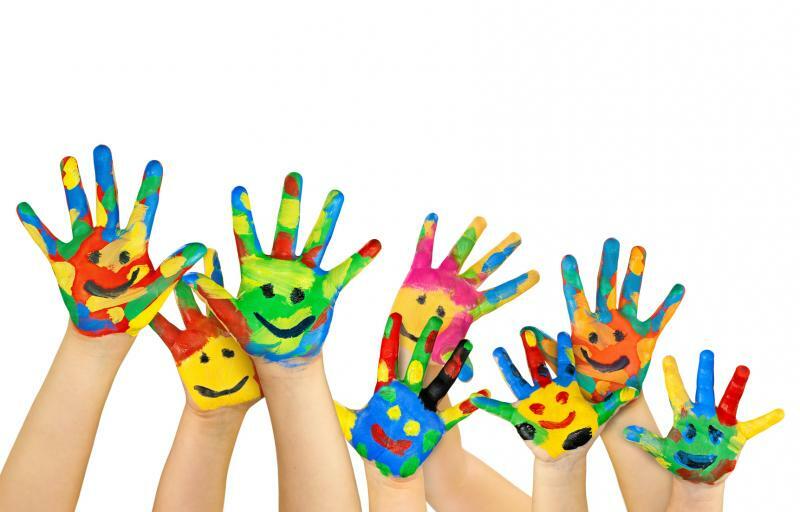 They are all great, happy, friendly people and have done a great job with my child"
The input from our parents and carers is an important part of how we approach child development. We want to work with you to ensure that your child gets the very best chances in life. The ages from 2-5 are the most important developmental stages of a persons life - we want to make sure we get it right. We do this by working alongside you because a child is learning all the time. To support our community, we also support parents wanting to get back into work, therefore these are given priority and support.